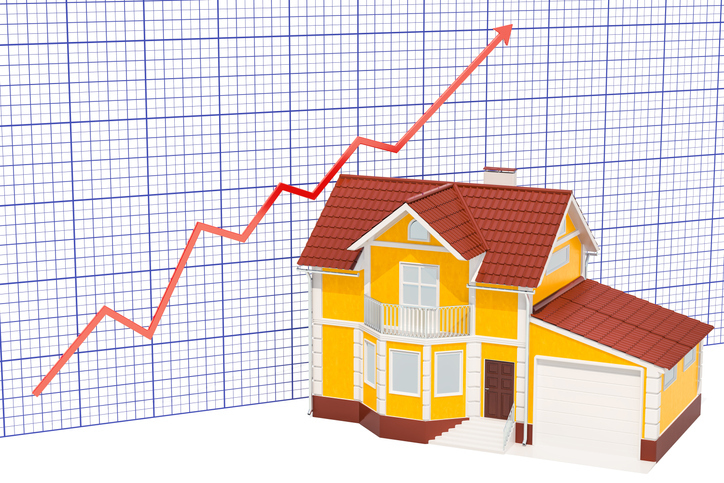 Rates were on the rise in the latest Primary Mortgage Market Survey published by Freddie Mac. 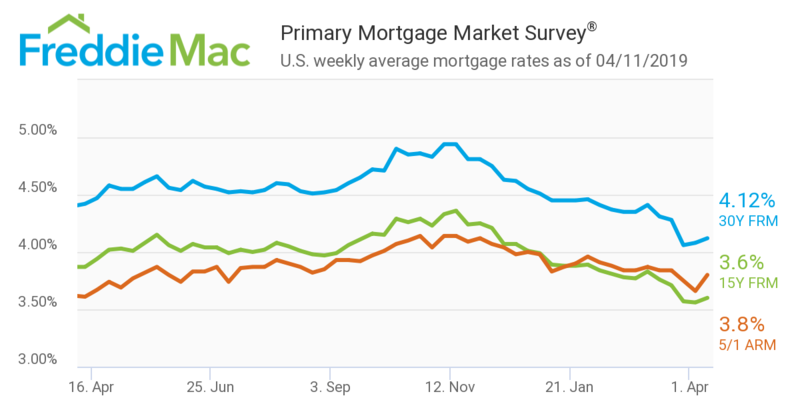 The 30-year fixed-rate mortgage (FRM) averaged 4.12 percent for the week ending April 11, up from last week when it averaged 4.08 percent. A year ago at this time, the 30-year FRM averaged 4.42 percent. The 15-year FRM this week averaged 3.60 percent, up from last week when it averaged 3.56 percent. A year ago at this time, the 15-year FRM averaged 3.87 percent. And the five-year Treasury-indexed hybrid adjustable-rate mortgage (ARM) averaged 3.80 percent, up from last week when it averaged 3.66 percent. A year ago at this time, the five-year ARM averaged 3.61 percent.